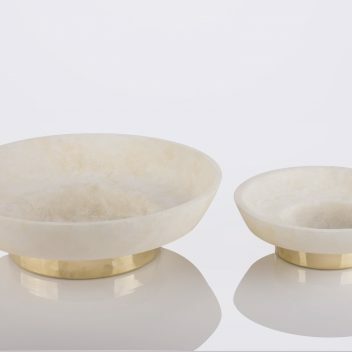 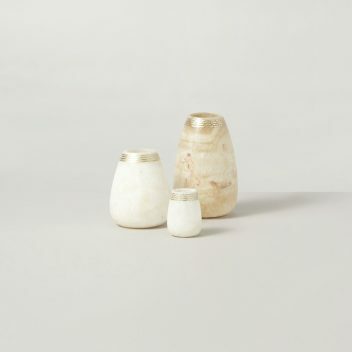 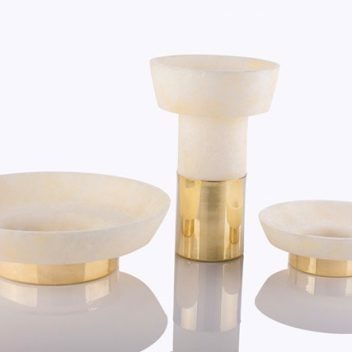 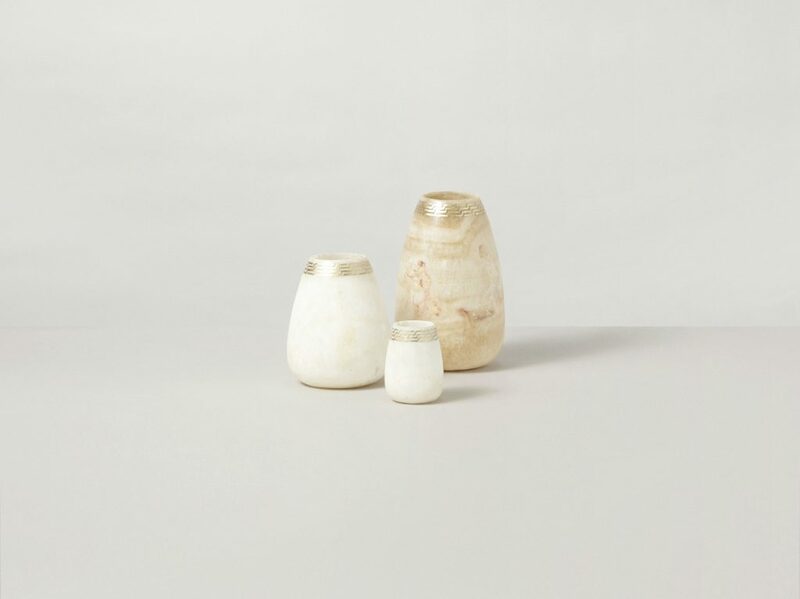 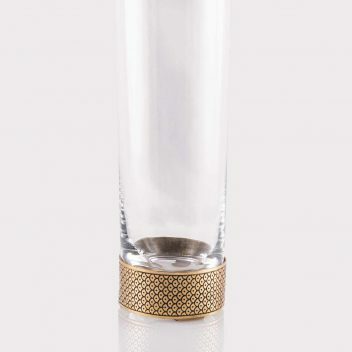 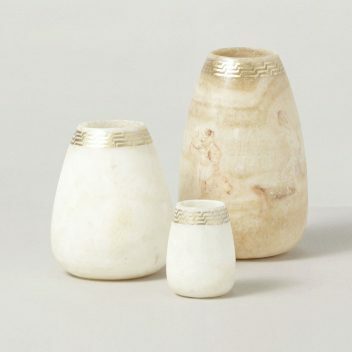 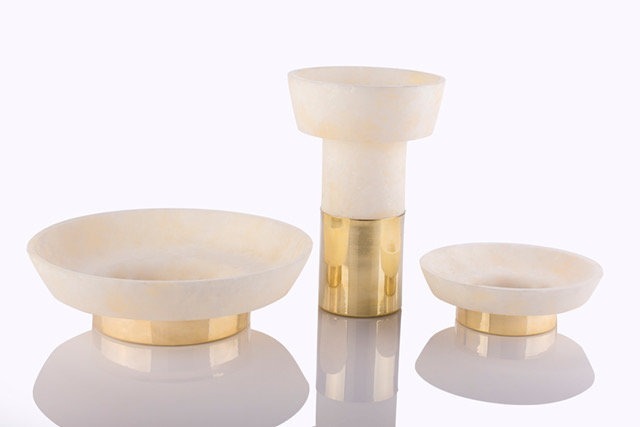 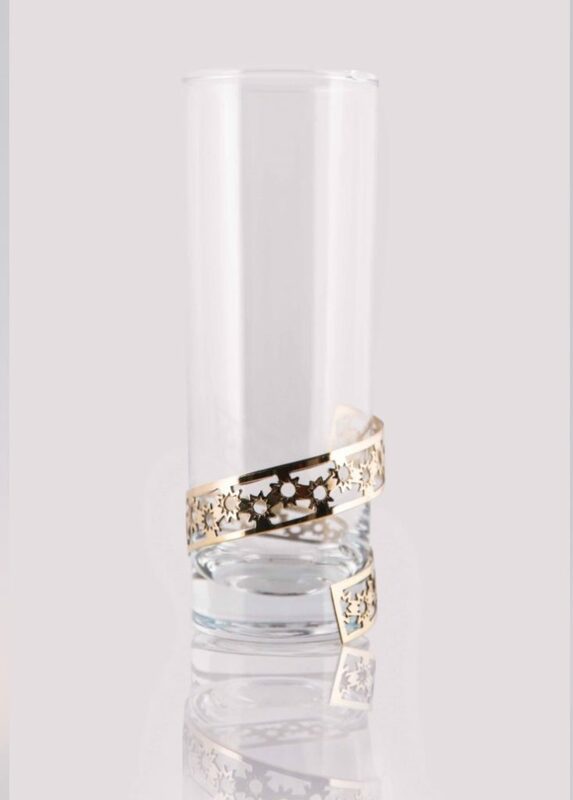 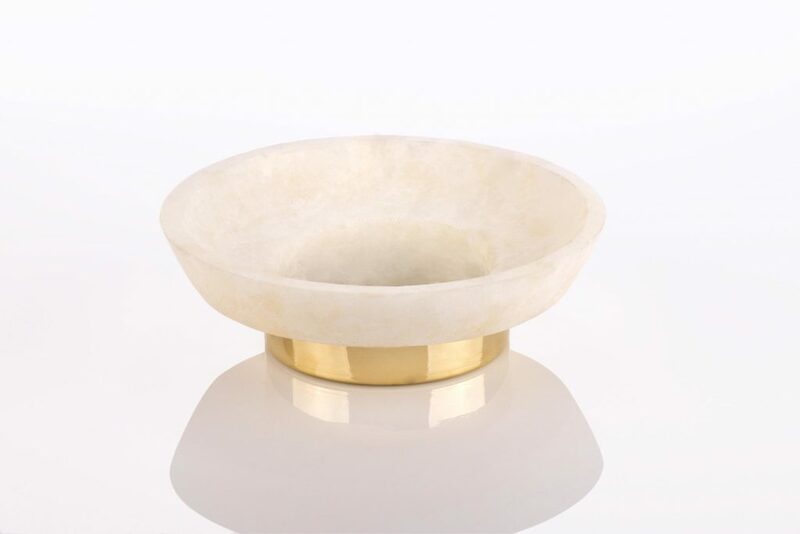 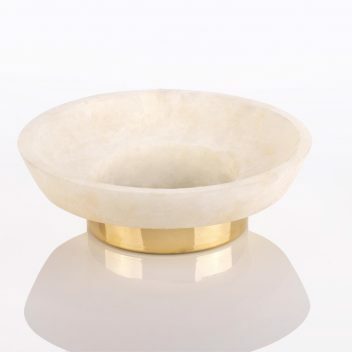 RIMAL has revolutionized the art of tableware and home accessories introducing tasteful combinations of alabaster and precious metals: Sleek and contemporary designs in tasteful combinations of different materials. 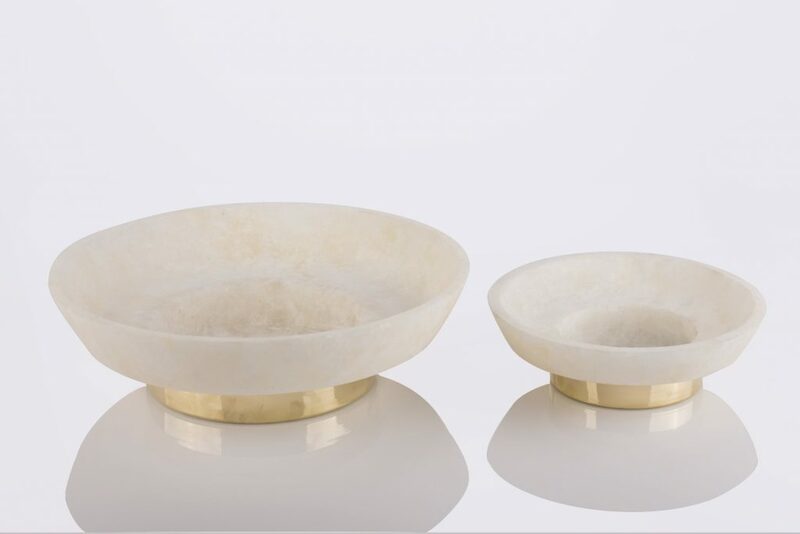 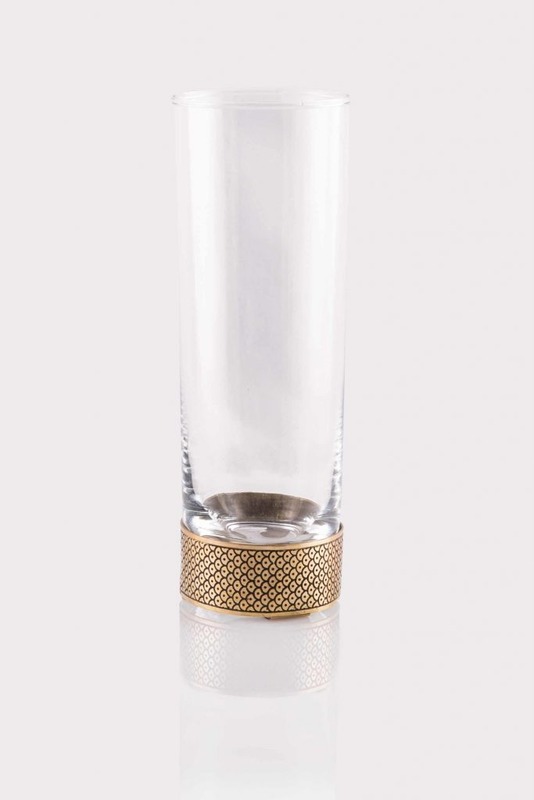 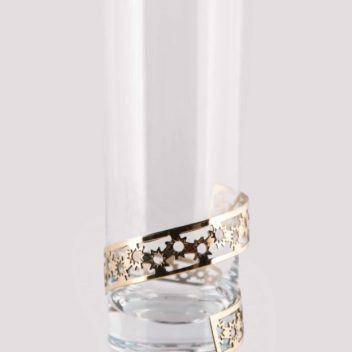 RIMAL has revolutionized the art of tableware and home accessories in the region; introducing tasteful combinations of different materials, embellished with copper holders; mirroring an enchanting mosaic of today’s Arabia, in sleek and contemporary designs. 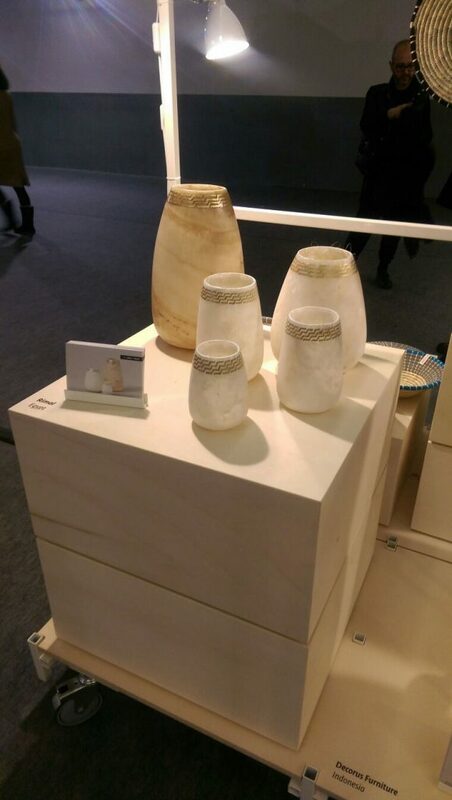 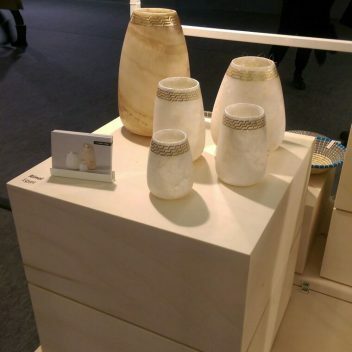 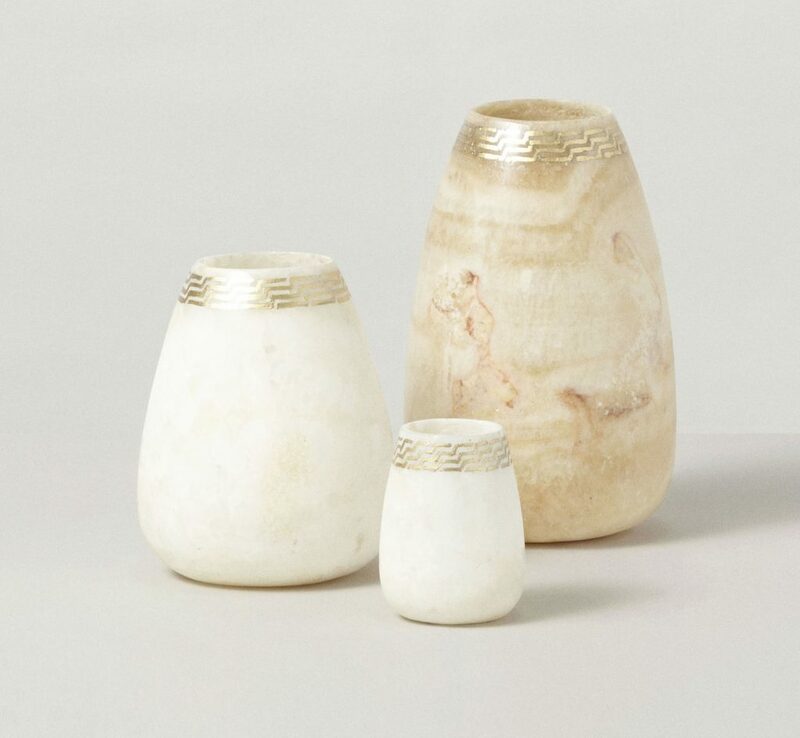 Its range of accessories are hand made by Egypt’s street alabaster, silver and coppersmiths for whom artistry and calligraphy have been a way of life for 800 years, passed down from father to daughter, mother to son. 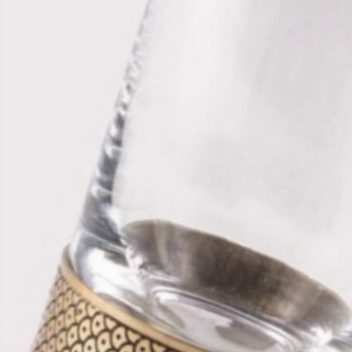 To ensure authenticity, every piece entails extensive hours of work and dedication, tailor-made to satisfy exquisite taste.